Olark is the most beautiful and effective way to talk to your customers for sales and support. And we make it super easy for you! Solve customer problems before they have a chance to click away. Give customers the answers they need immediately and gain powerful insights about what they want for relationships that last. 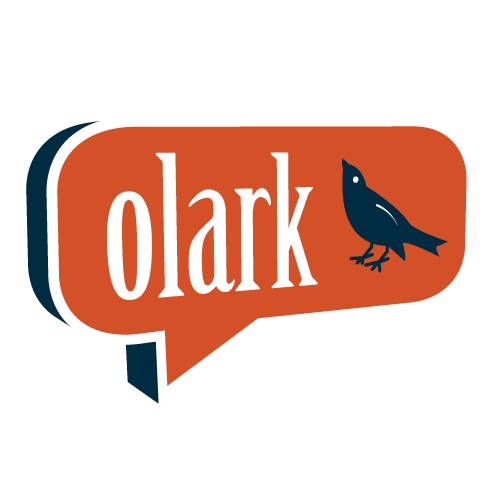 Olark has powerful features to give you access to visitors and their behaviors. Make your business (and your site) look good and keep your customers coming back. 4 months FREE access to the Lost Silver Plan which includes 2 Operators. After the 4 months you receive the plan at only $29/mo. (15% discount off the general price). Only new Olark customers are eligible. The 24/7 support concierge for your website. 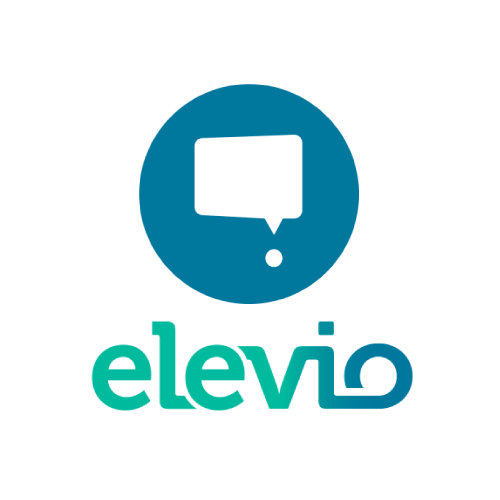 Elevio delivers relevant help to your users, precisely where and when it's needed. 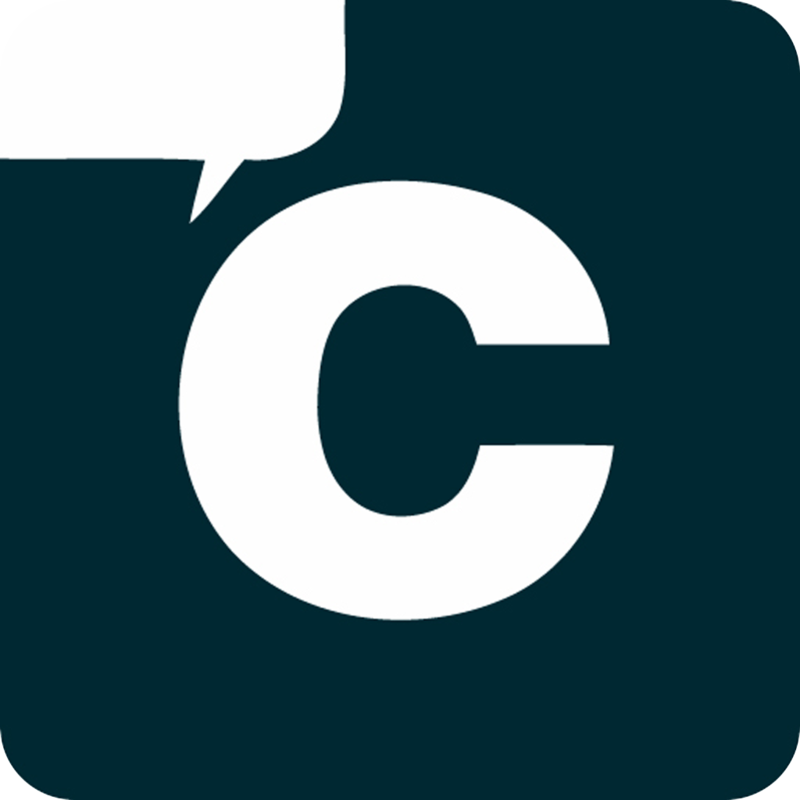 Add audio, video & text chat to your site & app in minutes!